When my youngest niece was about 6 years old, I got a chance to babysit for the evening, which included making supper for her. I kept it simple, not being sure what 6-year olds eat these days. 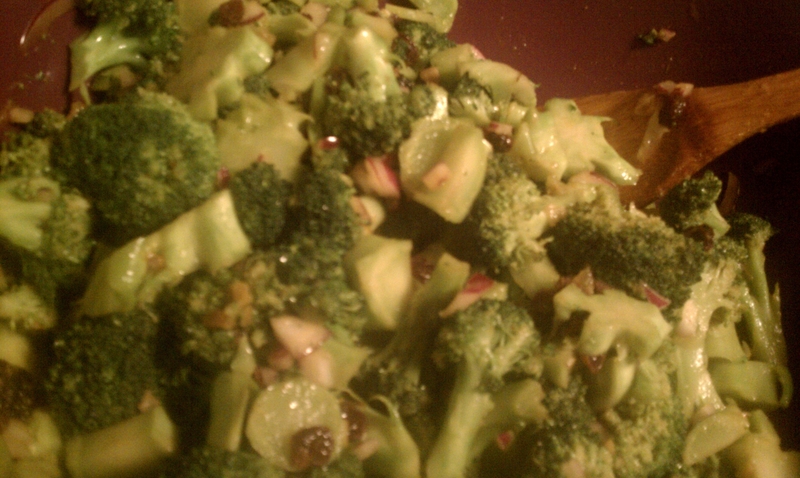 I did know that I should include at least one green veggie, so I steamed up some healthful broccoli and offered it to her. She picked up the florets one by one and chomped the tops off, leaving the stalks on her plate. When asked why she only ate half of the broccoli, she said “Aunt Laura! I only like the tree branches, not the trunks!”.